This 13-inch notebook delivers a striking design and good performance for a reasonable price. 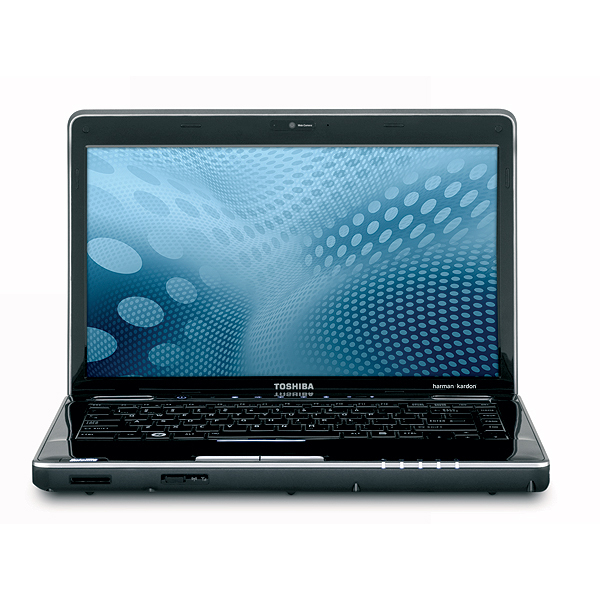 The Toshiba Satellite U505 combines style with good performance for those on a budget. 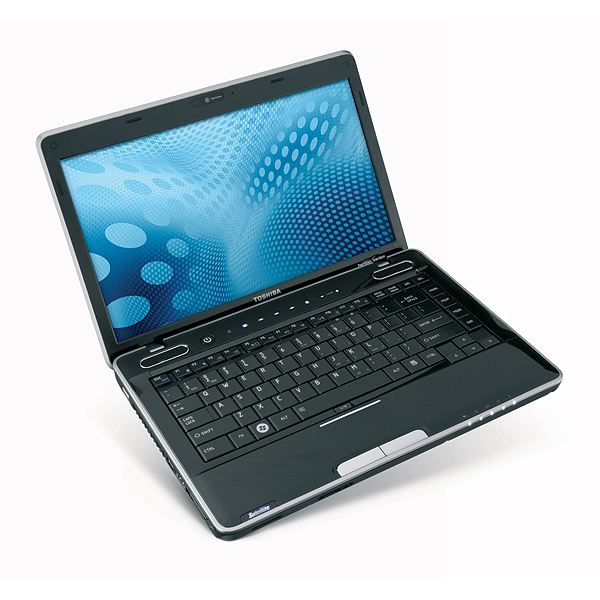 In this price range, we prefer the $899 Acer Aspire 3935, which delivers 40 minutes of extra battery life and a higher-res screen in a lighter 4.2-pound brushed metal design. 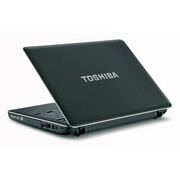 Nevertheless, for $799, the U505 provides good power and portability, and Toshiba includes features that enhance the computing experience. Toshiba has launched the all-new Satellite U505-S2930 into the teeth of one of the most competitive laptop segments. 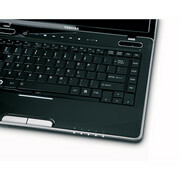 This 13.3-inch thin-and-light is up against the likes of the Apple MacBook Pro, Dell Studio XPS 13, and HP Pavilion dv3z. 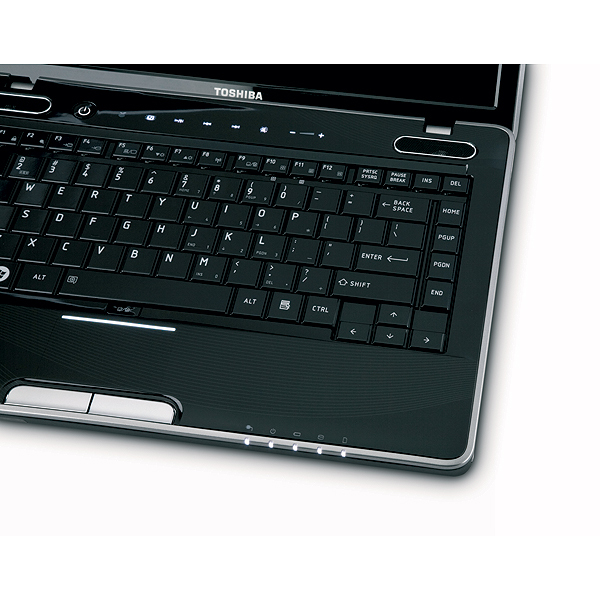 The Satellite U505-S2930 distinguishes itself among the many 13.3-inch laptops on the market with a pleasingly subtle design and decent performance. A few details expose that it’s a budget entry, but you certainly get a lot for the money.